If you are looking for a photo lab that can provide Leather Wedding Albums which are animal friendly yet offer the same look and feel genuine leather, you can contact us at Album Design Store. 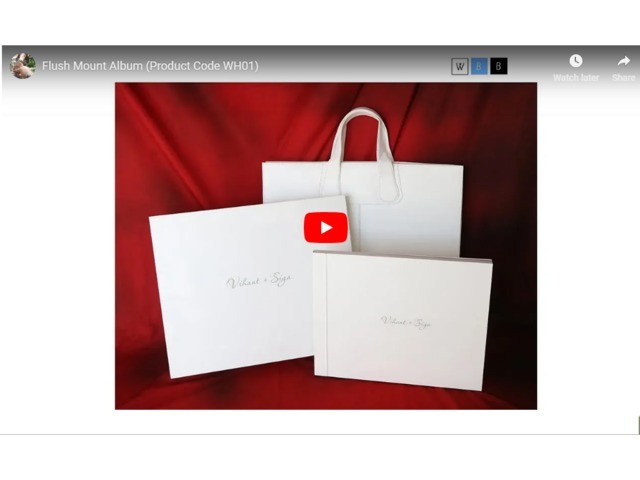 At Album Design Store, our photo album leather cover is made of high quality faux leather, which are durable as well as economical. Superior non genuine leather has added advantage of being budget friendly. Album Design Store is one of the leading Album Printing Company, which provide personalized album designing and binding services. The product is tailor made exactly as per your requirements and preferences. Any requirements related to Album Designing, Printing, and binding. Connect to us, we are happy to fulfill your needs.